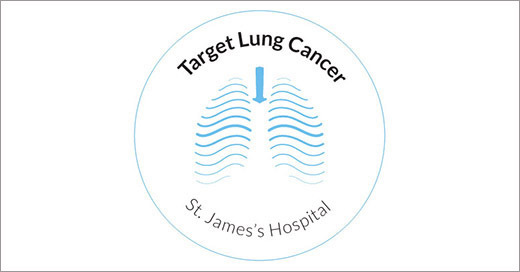 This appeal is to raise vital funding to support our world leading clinical research into lung cancer, and improvements to patient care. Our aim is to improve patient care using an integrated programme of clinical and laboratory research. Ireland has the highest incidence of ovarian, cervical and related cancers but survival rates are lower than the European average. 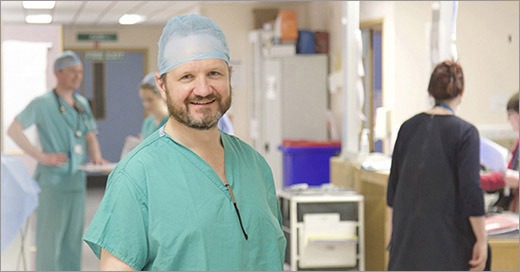 We are raising €80,000 for the Cardiology Department at St. James’s Hospital to support their minimally invasive heart surgery programme. With your generous help, we aim to fund specialist equipment. 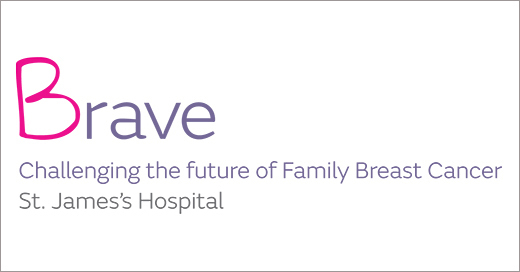 The Brave appeal seeks donations for a programme of genetics research and genetics based diagnostics. Donations will support people who are also identified at high risk of hereditary breast cancer. 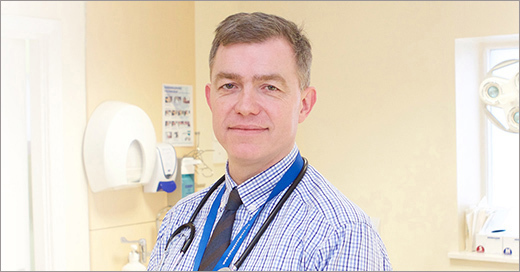 We want to make a major shift in our clinical care by developing a new form of space for patients – The Brain Disease Centre. Anyone could get a serious burn injury. The National Burns Unit is investing further in its facilities, treatments and research for patients and requires donations.